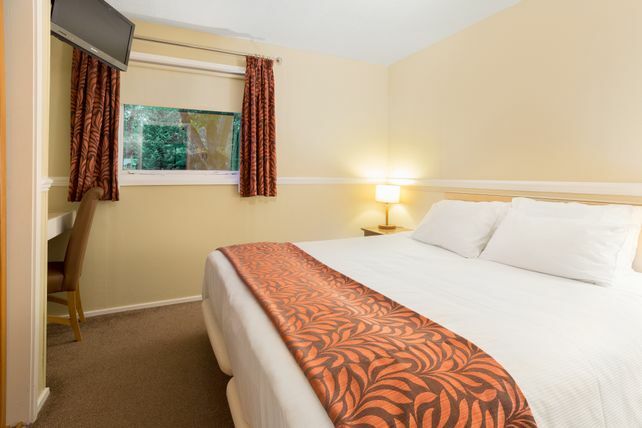 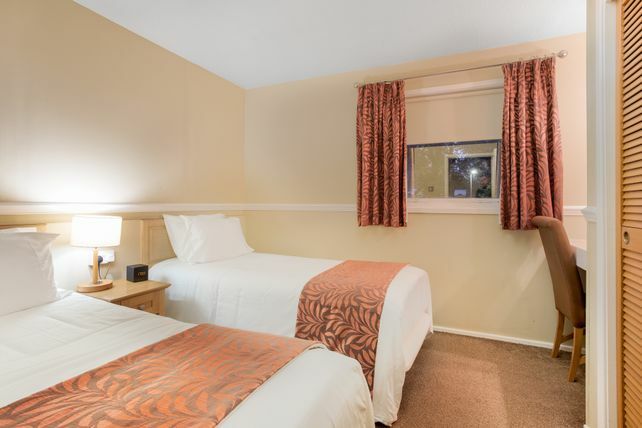 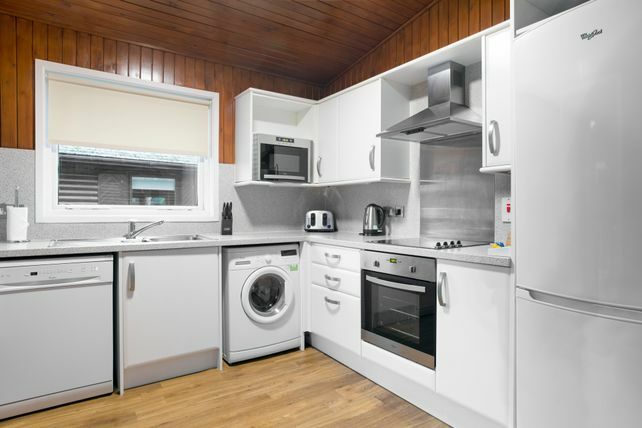 Our Scandinavian style lodges feature a full kitchen equipped with many amenities including a microwave, oven, toaster and refrigerator/freezer. 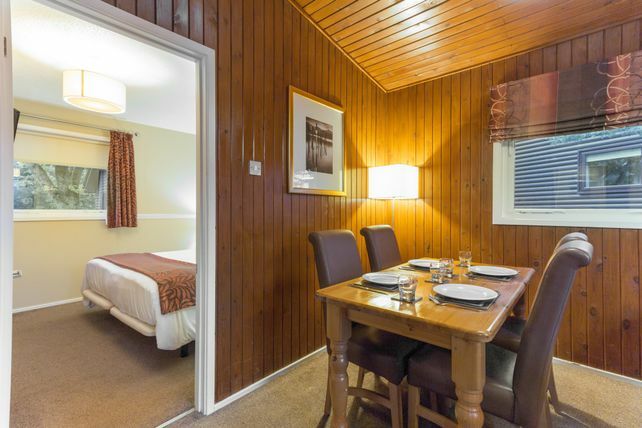 Lodges offer a double bed, twin/single beds, a spacious living area with a sofa bed and FREE WiFi. 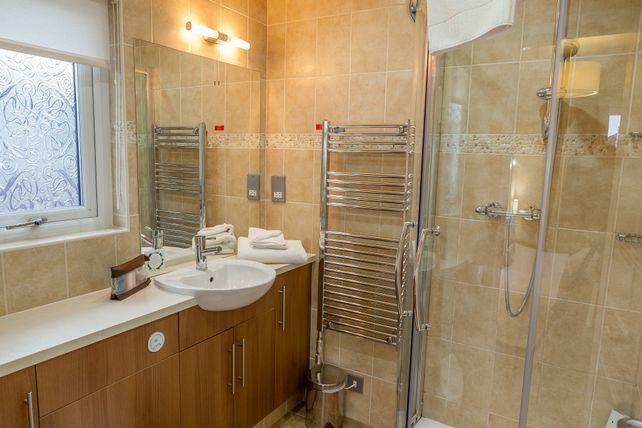 The full bathroom provides a shower, heated towel rail with towels. 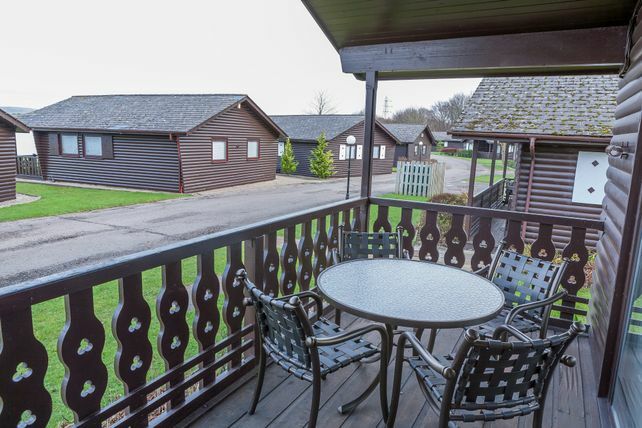 The lodges are dotted throughout the grounds of Pine Lake and a small selection of lodges offer the wonderful benefit of a beautiful lakeside view from a private veranda. 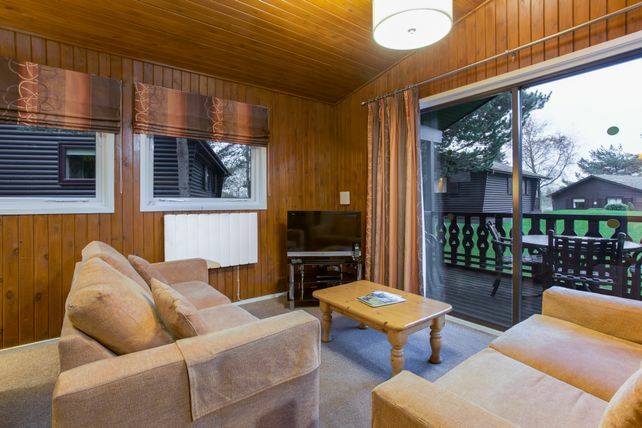 Get the best of Pine Lake Resort, a resort with the most stunning views you can imagine, memories to last a lifetime.